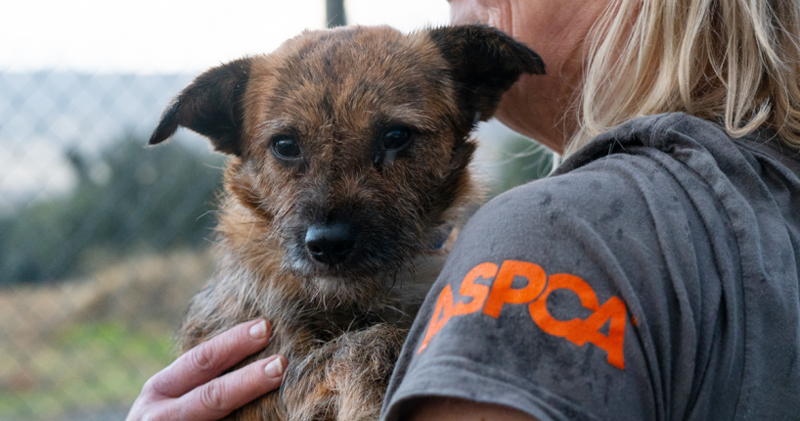 Since early November, the ASPCA has been on the ground in California working around-the-clock to assist animals impacted by the unprecedented wildfires that devastated the state. Recently, at the request of Butte County Animal Control (BCAC), the ASPCA disaster response team is helping to provide ongoing care for animals displaced by the Camp Fire in Northern California. Nearly 20 responders are currently assisting BCAC and their partner, North Valley Animal Disaster Group, with daily care and reunification efforts for approximately 1,600 animals at three emergency shelters. Earlier this month in Southern California, a team of responders also assisted Los Angeles County Department of Animal Care and Control (DACC) in providing emergency sheltering support for more than 800 animals impacted by the Woolsey Fire. We are continuing to assist animals in Southern California by partnering with Alaska Airlines to relocate more than 100 shelter animals from the DACC to partner shelters in the Northwest. These lifesaving transports will provide the shelter animals with a second chance at finding safe and loving homes and free up much-needed resources to provide ongoing services and support as the community recovers from the devastating Woolsey Fire. In total, we have worked to assist local groups in providing care for more than 2,500 animals impacted by the two fires combined. The following groups assisted with these lifesaving efforts, either by deploying responders to provide on-the-ground support, or taking in displaced shelter animals relocated out of California: Columbia Humane Society, Humane Society of Southwest Washington, LuvnPupz, Oregon Humane Society, Seattle Humane Society and Valley View Ranch Equine Rescue. Year-round, our Field Investigations and Response and Animal Relocation teams deploy nationwide to assist in relocation, search-and-rescue, sheltering and placement of animals during disaster situations including wildfires, tornadoes and hurricanes. In addition, we work closely with local agencies across the country to help enhance their animal response capabilities through grants and training opportunities. To help rescue and protect animals when they need us most, please make a gift today to support all the ASPCA’s lifesaving efforts. 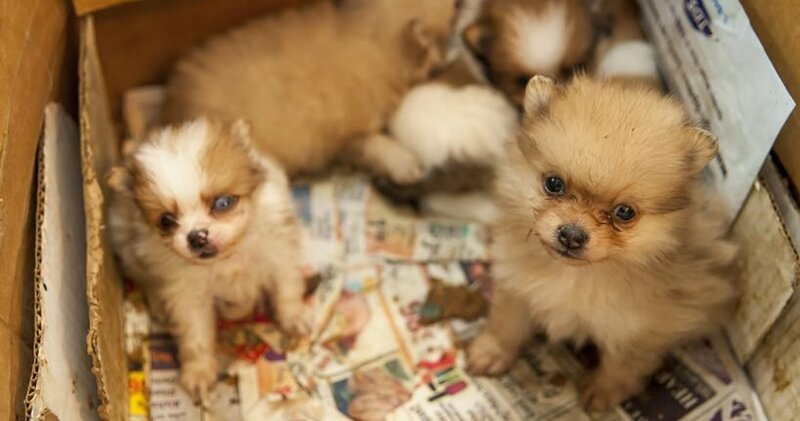 Together, we can reach helpless animals across the country and give them the second chances they urgently need. Thank you.